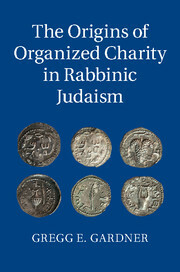 This book examines the origins of communal and institutional almsgiving in rabbinic Judaism. It undertakes a close reading of foundational rabbinic texts (Mishnah, Tosefta, Tannaitic Midrashim) and places their discourses on organized giving in their second to third century C.E. contexts. Gregg E. Gardner finds that Tannaim promoted giving through the soup kitchen (tamhui) and charity fund (quppa), which enabled anonymous and collective support for the poor. This protected the dignity of the poor and provided an alternative to begging, which benefited the community as a whole – poor and non-poor alike. By contrast, later Jewish and Christian writings (from the fourth to fifth centuries) would see organized charity as a means to promote their own religious authority. This book contributes to the study of Jews and Judaism, history of religions, biblical studies, and ethics. "This book represents a very fine and fine-grained study of institutional charity in tannaitic literature. 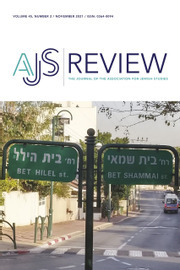 Its strengths are its intimate familiarity with the rabbinic primary texts and the secondary literature thereon, the clarity of its structure and argumentation, and its integration of archaeological evidence, Greco-Roman and Christian material, and modern theory. 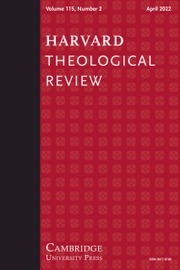 Besides providing a profoundly well-informed overview of the emergence of a set of institutions crucial for the development of Judaism and ultimately of the ‘Judeo-Christian’ and even ‘Abrahamic’ traditions, the book marks a genuine advance in our understanding of the historical context for the emergence of the tamhui and the quppa, the differences between these two institutions, and the differences between tannaitic and amoraic approaches to these institutions." 8. Conclusion: after the Tannaim.